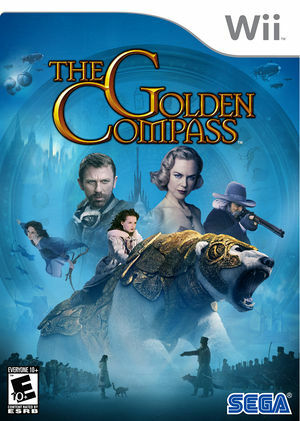 The Golden Compass promises to bring the beloved story to life through adventure and harrowing action sequences. As Lyra, players will evade dangers and traverse a magical landscape while uncovering the secret behind the disappearance of her friend and uncle; and as Iorek, the fearsome armored bear, players will smash through obstacles and enemies in order to protect Lyra along her way. Their travels will take them through a collection of unique locations, such as the port town Trollesund and a dark and foreboding research station in Bolvangar as well as areas not seen in the film. The graph below charts the compatibility with The Golden Compass since Dolphin's 2.0 release, listing revisions only where a compatibility change occurred. This page was last edited on 13 January 2018, at 14:43.